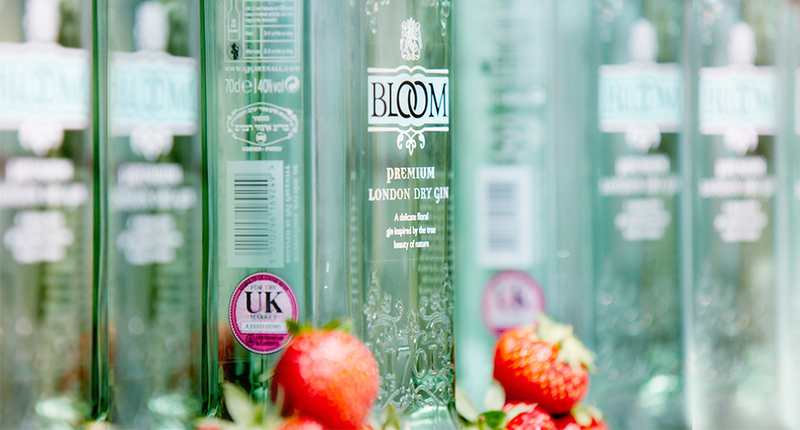 To celebrate BLOOM’S distinctively floral brand character alongside driving awareness, trial & purchase, we created the BLOOM ‘Pick Your Own’ events and pop-ups. 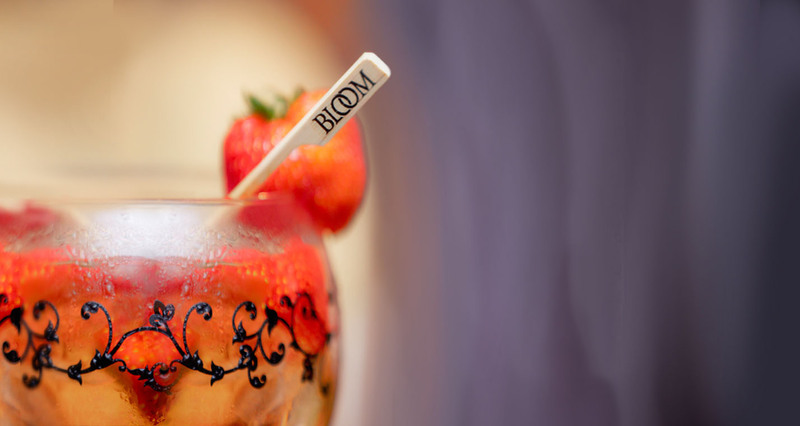 Including visual brand identity and collateral for a fully integrated PR and marketing campaign, which culminated in a nation-wide, experiential pop-up event. 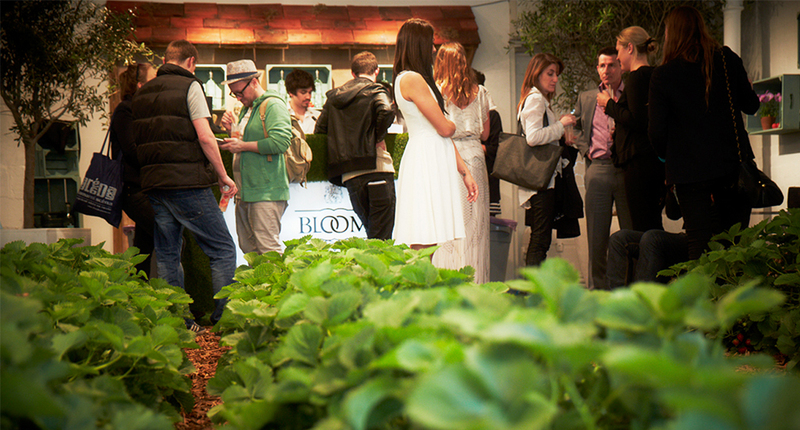 Consumers picked their own organic strawberries from an “English Country Garden” experience in-store, for use in the Bloom signature cocktails, made personally for them by top London mixologists.